As promised, a few things arrived this week. I’m cutting way down, but not completely out. As usual, I can blame Friday Forgotten Books and other blogs for every one of these. 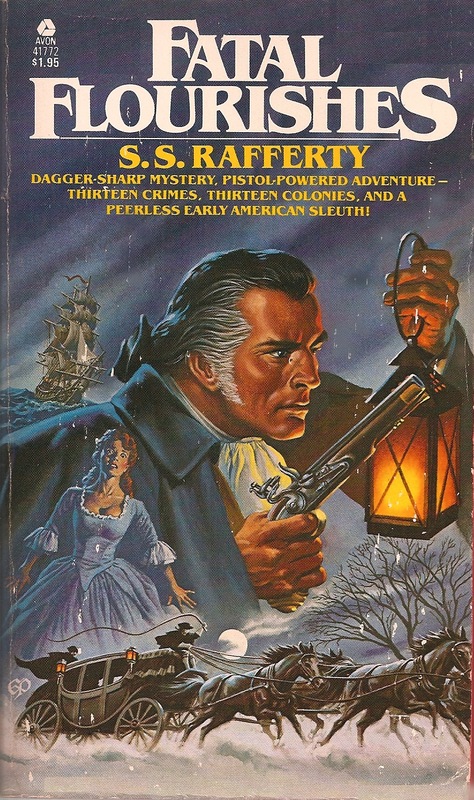 Fatal Flourishes by S.S. Rafferty [Avon 1979 mass market paperback, used] – historical mystery short story collection – this was posted on May 4th, 2012 on John F.’s Pretty Sinister Books, and sounded really interesting. Here is the posting. I found an inexpensive used copy. 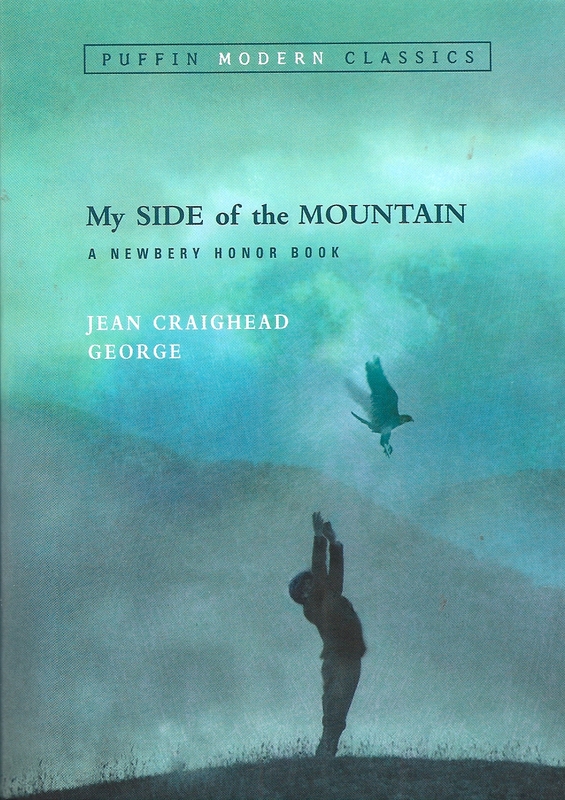 My Side of the Mountain by Jean Craighead George – [Puffin Modern Classics paperback, new] – children’s, YA nature fiction – highly regarded children’s book now regarded as a classic. I’d never read it. Saw this on some blog or other, can’t find which. 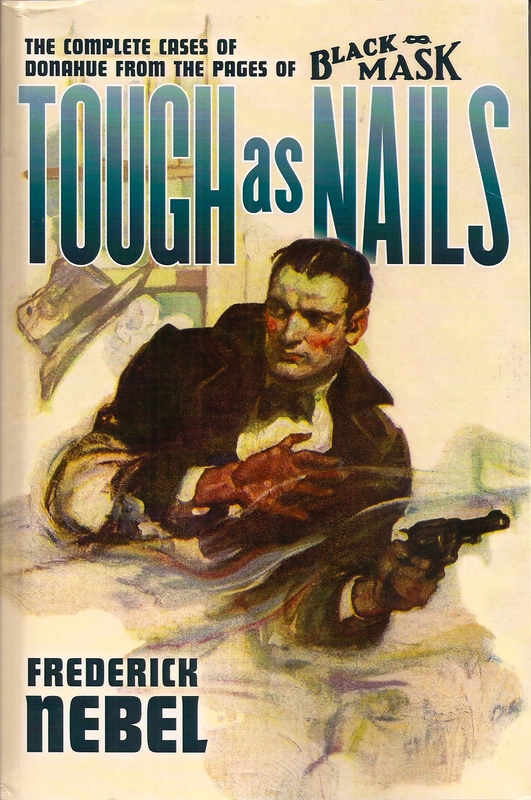 Tough as Nails – The Complete Cases of Donahue, from the pages of Black Mask by Frederick Nebel [Altus Press 2012 trade paper, new] – 15 short stories originally published in Black Mask pulp magazine, plus an introduction, publication history and bibliography of Nebel’s work. Xenozoic by Mark Schultz [Flesk Publications 2011 oversized trade paper, new] – blame this one on Carl V. of Stainless Steel Droppings. – Graphic novel comprised of collected stories from Xenozoic Tales comic by Schultz. Fabulous art work and story writing. I already had the three book boxed set of most of these stories published by Kitchen Sink Press back in 1990. There are three or four stories in this that aren’t in that, and three or four there that aren’t in this volume. Between them, they are all collected to the time of this publication. These get my highest recommendation! 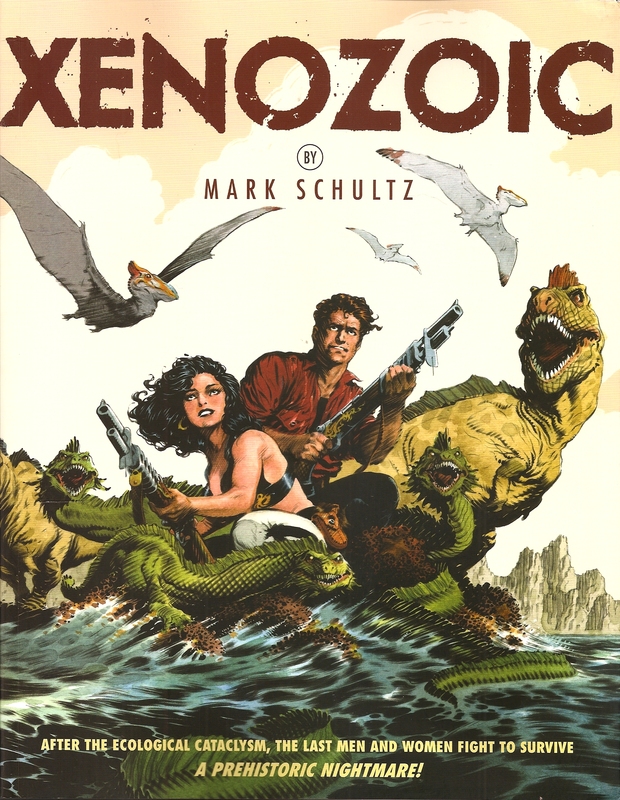 This entry was posted in books, graphic novel, mystery, New Arrivals, science fiction and tagged Cadillacs and Dinosaurs, Dinosaurs, Mark Schultz, New Arrivals, Xenozoic. Bookmark the permalink. The only one of these that I’ve had is the Rafferty, though I never read it and sold my copy years ago. Didn’t you get another Rafferty title a while ago? The only book I got was Wendy Hornsby’s THE PARAMOUR’S DAUGHTER – the second of her later books I got in trade paperback from PaperbackSwap.com. I do have a bunch of stuff on the way from Amazon, including the next Nathan Lowell/Ishmael Wang book. I wish you hadn’t picked up Xenozoic Tales so that I could have snagged you a copy from the show and had Schultz sign it for you. I almost picked up this version myself, but I have it in the two volume trades and decided to spend my money elsewhere. I did get a couple of things signed by him which I will be sharing soon. All of these books look good. I think I have a copy of the Rafferty some place. And, I think I’ve read MY SIDE OF THE MOUNTAIN years ago. I’ve always enjoyed Frederick Nebel’s work. XENOZOIC looks intriguing. Jeff, no, that’s the only Rafferty I have, or at least the only one I’ve cataloged, though I do occasionally forget to add them if I have a lot stacked up. Carl, I have the three volume box set of the oversized trade paper Cadillac & Dinosaurs / Xenozoic stories, but this one has a few that one doesn’t, and vice versa. Hoping to see the next Spectrum Live report soon! George, there is nothing not to like about the Xenozoic book, great art and excellent story telling. Jeff, after reading a Cheever short story yesterday, I’ll be reading another today. Not saying I’ll read one a day as you do, but I’ll read more.